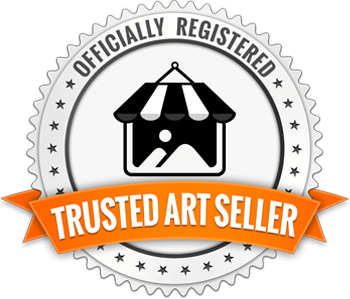 The following are unsolicited testimonials and feedback from a wide assortment of folks including satisfied art collectors and others having licensed my artworks for various media or personal use over several years. I've also had the pleasure to teach many who have attended my photography workshops. On occasion, casual visitors to my website or FaceBook page may drop me a quick note to spread the love around! I think that is wonderful. 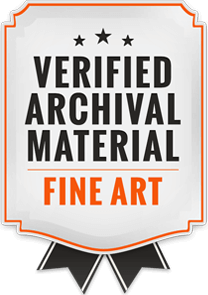 My wife Carol and I appreciate ALL our collectors and website visitors for sharing their wonderful feedback! - Amazing!! Hi Tom. I am in AWE of your brilliant photography. I just want to say what a thrill it is to peruse your works. You are amazing. - Love your Cape Cod artwork! I've lived in P-town for nearly 30 years. I now reside in southern California. I miss the Atlantic Ocean and just wanted to say I LOVE-LOVE your Cape Cod photography! - Your Photography. Thomas, I love your lighthouse and coastal New England water scenes. They are just beautiful. I will return often to see your new works! ~Mary Lemley reply: Thanks, Mary! To keep up with my new additions to the portfolio be sure to follow and LIKE my new Facebook page! -Thank you, Thomas, for providing the Artwork for my new website! 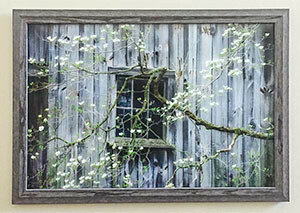 Tom, I just wanted to let you know everyone loves the covered bridge artwork as my new website header. 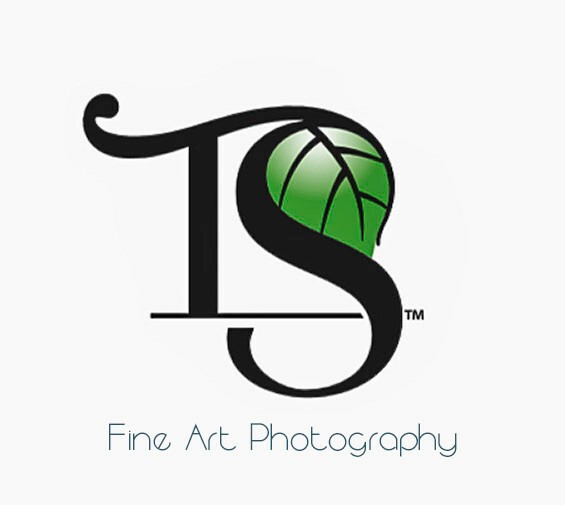 I've received tons of compliments on the new site and your professional quality imagery adds such a dynamic presence. I am contacting you via email to move forward on licensing those other 2 images we discussed ASAP. - Your Published Photograph - Good Life Report Hi Tom. Thanks so much for licensing us the photograph! 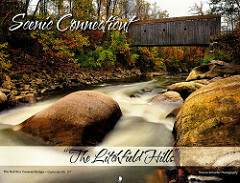 It really added great imagery to our article "Litchfield Hills" that really just cannot be described by words. Your portfolio is tremendous! Cheers! ~Whitney Cook. Editor "Good Life Report Magazine". - Recent Awarded Photos. I just read of your accomplishments (9-30-2010) including the AWARD and upcoming photo exhibits. Congratulations. 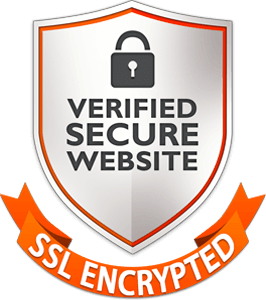 The images on your website are beautiful and accolades are well deserved. I love your unique style, composed using well-conceived focal points. - Calendar arrived! Hi Tom. Thank you again. I just wanted to let you know the New England calendar I ordered as a gift for someone just arrived. The photos are gorgeous, in fact, one of the prettiest calendars I've seen. Thanks again, I am excited to gift this to someone! -Thank you for sharing your knowledge. Dear Tom. Hello! Thank you for sharing so much of your knowledge and insight in this morning's D-SLR class. It was really great. I will try not to fear the camera! I particularly found it helpful to take a picture of the same subject in the many different modes. I hope to befriend my camera now! I'd love to go to one of the gardens in the spring and take photos. Please do keep me in the loop and let me know when new classes are in the works. Hello to Carol & the cats!! 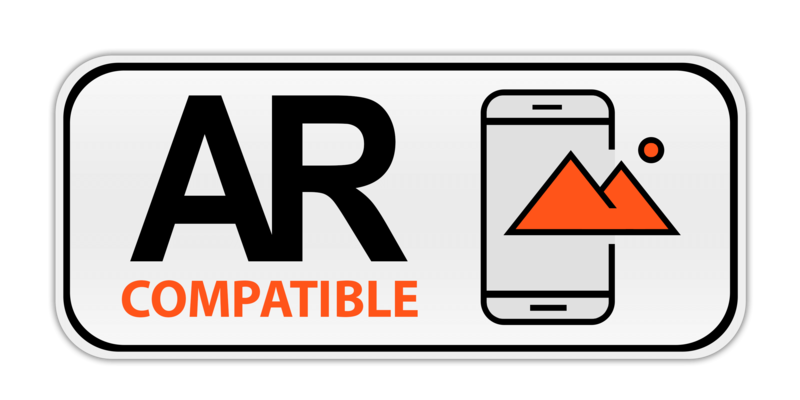 - A great partner to do business with! I just wanted to say I've been working with Tom now for a couple of years on my companies corporate Holiday card projects. I am the project manager, and Tom has been very professional and courteous to work with. He has worked his licensing contracts to meet our specific needs and always beat the deadlines. I've had consecutive print runs of over 1,000 units that last two years, and the images are spectacular! - We LOVE the print!! Tom, We absolutely love this print in our home. We took your advice and purchased the museum glass. It was well worth the extra money. We look forward to speaking with you in the future. Thank you for all of your help. ~ Darla W. Fort Wayne, In. -The Huge print! Hi Tom, So sorry for the delayed reply! Yes, we received the print last week and love it! We're working on getting it framed now. We're very excited to get it up on the wall! Thanks again for your great customer service. We'll check out your website for any future purchases we might make when we move on to other rooms in our new home! - I'm so glad we Found you! I am so glad we found your website, Tom. Thank you so much for the beautiful image. We hope to work with you often (at Coastal Connecticut magazine) I am pleased to announce your photo will be published as the center spread in our fall 2016 issue. - I can't wait to present this gift! WOW! It's even more beautiful than what I expected it to be. Thank you for your promptness and attention to my order! ~ Cara L. "aluminum dye-sublimated float print order"
- Received my print yesterday! Hi Tom, I wanted to let you know I received my print yesterday of the Maroon Bells and it's Beautiful! It was a pleasure doing business with you. Thanks again. ~ Don. P "60x40" acrylic glass with rigid backing print order"
- Fabulous Image! Transports me back to the Islands! I received the print delivery on Friday, safe and sound. I was so excited to open the package, it's a fabulous photograph and it transports me right back to the islands! I am in appreciation of your talents, and the manner in which you expedited my order. I hope our paths cross again! 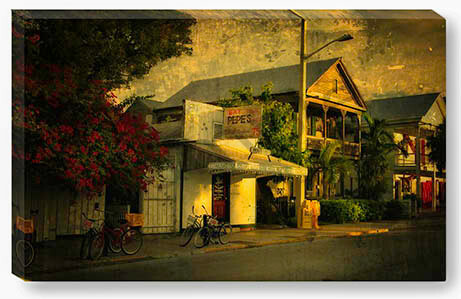 Historic Pepe's "Old Town-Key West Florida"
- Wanted to let you know I received the print and had it framed. Hey Tom, hope it's not too late tonight but I wanted to let you know I did receive the print and YES it's perfect in every way. I decided on a rustic external frame style from Michael's and I had them professionally mount it per your guidance. Here is a quick photo of what I ended up choosing. I'm not crazy about using mats, I like just the frame it blends really nice. We really like it! Thanks again! ~ Mike D. Brooklyn NY. Thank you, Michael D.for sending me this image of your recent collection addition! - The Artwork is Stunning! Hi Thom, the package arrived and the artwork is stunning! 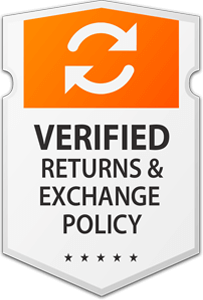 Everything from the checkout procedure (shopping cart) to order updates and communications right to the final product were amazing! Thank you! 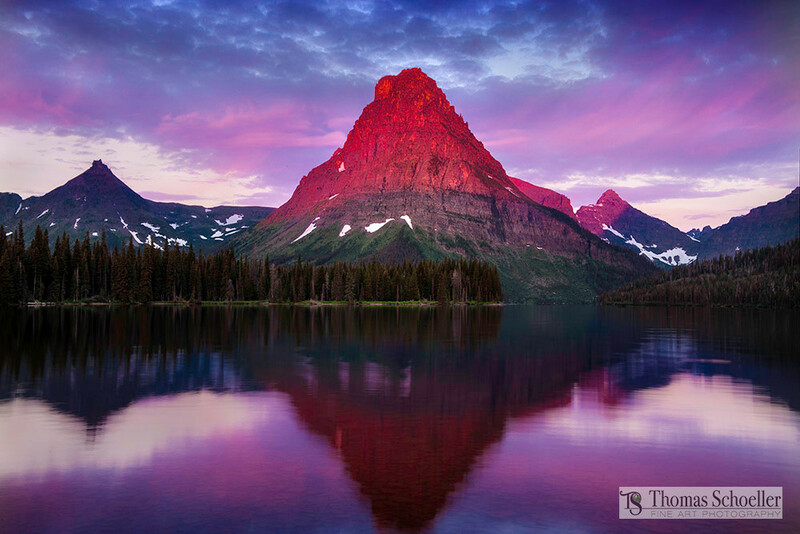 - Some of the Best RMNP images we've ever seen! My wife and I couldn't pass on the photographs, Thom. This past summer our entire family hiked to Emerald Lake- it was a wonderful experience and now we have your artwork on display in our home to remember our excursion. You have a great story behind the Bear Lake Overlook artwork, and that image captures how amazing Colorado's Rockies are! - The Print is Beautiful. Thanks, Thom for keeping me informed during the entire process. Yes, the acrylic print arrived and it is everything we expected and then some! - Thank you again, Tom! For licensing your photo (Covered bridge - West Cornwall, Ct) to us for our 2018 company holiday cards. I thought it may be nice for you to see the finished product.